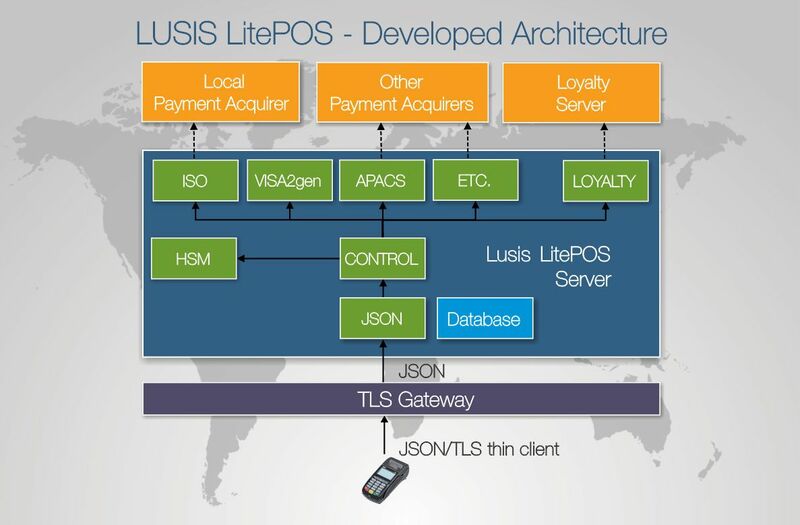 Lusis LitePOS effectively splits a POS device into two component parts: a local device and a central terminal management server. The solution allows organizations to offer a secure, more cost-effective, flexible and scalable POS environment for retailers. 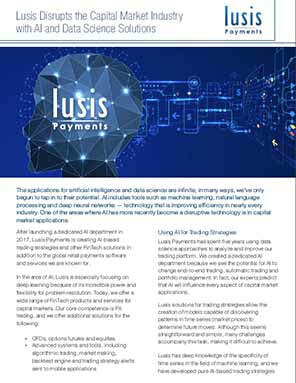 Independent of terminal suppliers, Lusis LitePOS combines traditional payments services with value-added services — such as gift cards, online loyalty, promotional offers and installment payments — to create a complete, tailor-made offering for retailers. By challenging the traditional POS terminal environment, the Lusis LitePOS terminal is used only for price, card reading and PIN entry. This enables the deployment of inexpensive, limited-functionality devices. The payments server then provides the added functionality required for these local devices, including terminal and merchant parameters, the connection to the acquirers, data segregation, and compliance. The POS terminal communicates with the payment server using a unique application dialogue based on JSON, which has already been implemented by top providers. 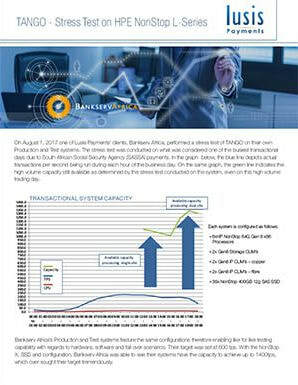 Because of the lower costs associated with Lusis LitePOS, financial institutions can extend their POS terminal offerings to a wider base of smaller merchants, even allowing those not currently using online or EMV-compliant POS devices to roll out these PIN-pad devices by providing them with access to secure payments services. 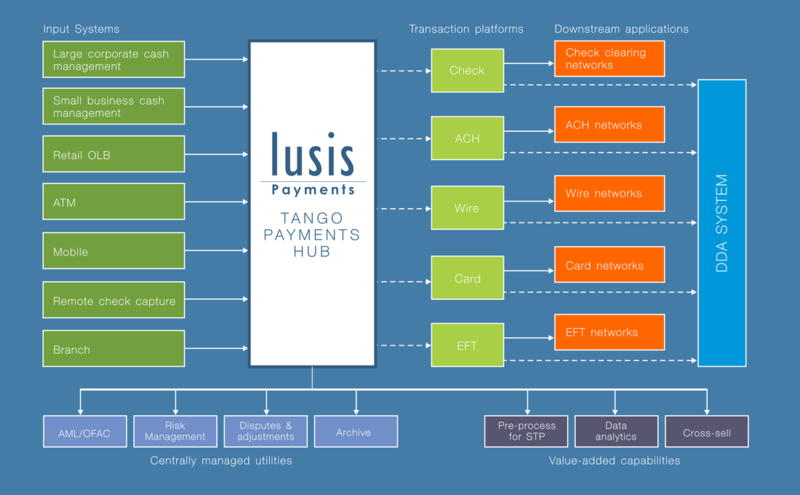 By deploying all of the logic and functionality within the Lusis LitePOS payments server, financial institutions can centralize all logic, so updates and changes can be implemented more quickly and standardized across a selected terminal estate. 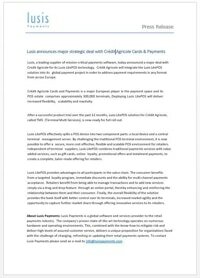 ​​​​To learn more about how Lusis LitePOS can reduce your overall costs, increase functionality to your customers and make quicker standardized updates contact us for a brief 1-on-1 webinar.